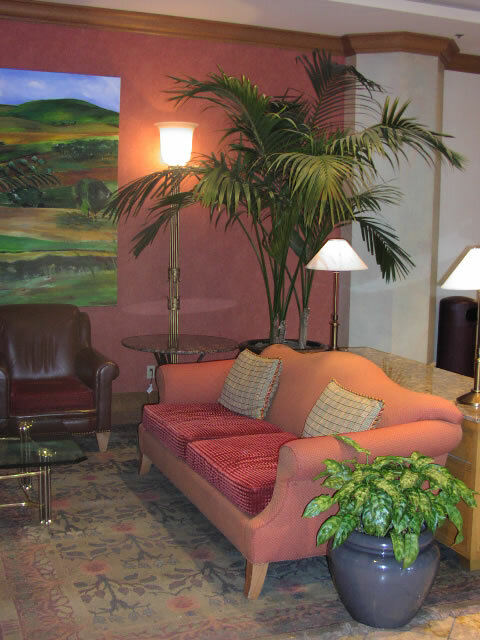 Living Plants can enhance the atmosphere and image of both public and private spaces. From corporate lobbies to individual offices, plants bring fourth the freshness of outdoors, boosting morale and productivity of employees and visitors alike. 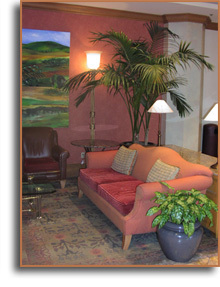 We create professional office images and environments using living plants. Our staff of design professionals can take you from concept to completion. Our experience and knowledge of interior landscape is vital in assisting our clients in the design of attractive plantings. Choosing the right plants is the first step in creating a comfortable atmosphere. Plants that will thrive in your workplace offer a livability that no other office accessory can offer. Protecting your investment is our main concern. Once your landscape has been installed, our trained, uniformed technicians will visit regularly to care for each plant. We strive to keep every plant as healthy and attractive as possible. Our Maintenance and Guaranteed Replacement Program includes a full guarantee on all plants under contract. Your plants will be watered, fertilized, cleaned and trimmed. Any plant that begins to lose its vitality will be promptly replaced at no additional cost to you. © 2006-2012 All Rights Reserved Scott's Plant Service. Site design & hosted by Beyond the Box Design LLC.